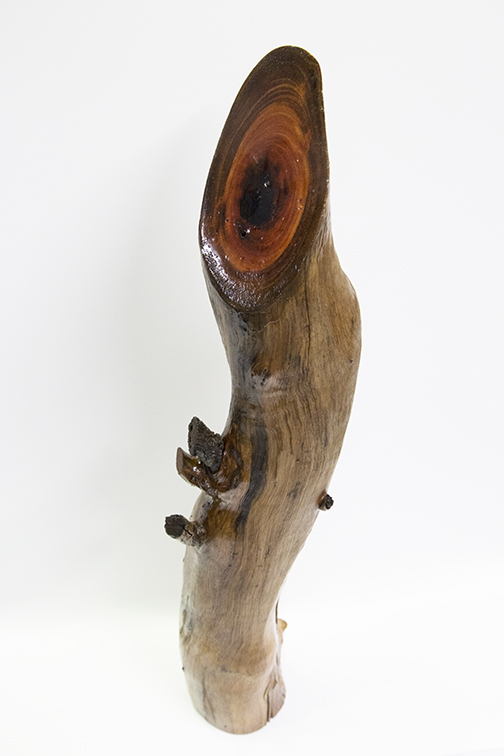 These individually hand made sculptural logs have been sourced from the Marshall property at Tallegalla, or nearby in Queensland, and each is an original design determined by the shape inherent within the wood. 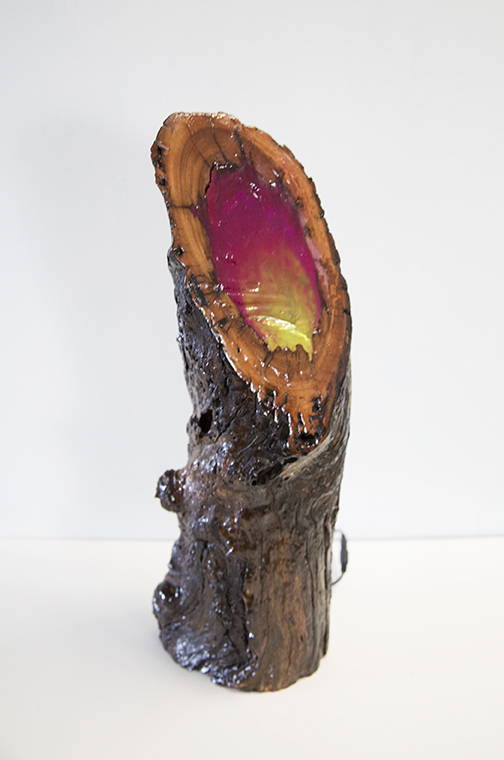 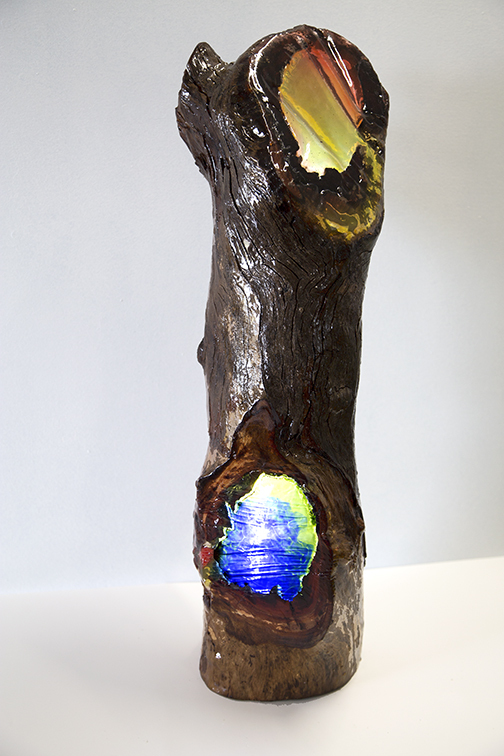 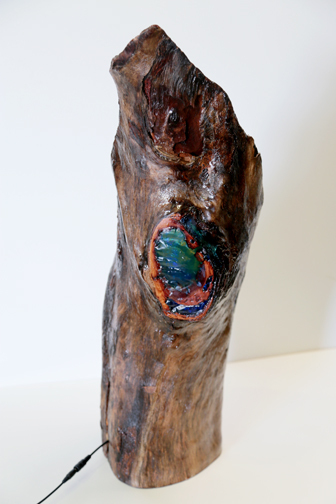 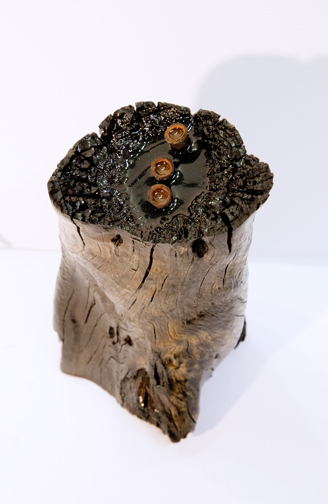 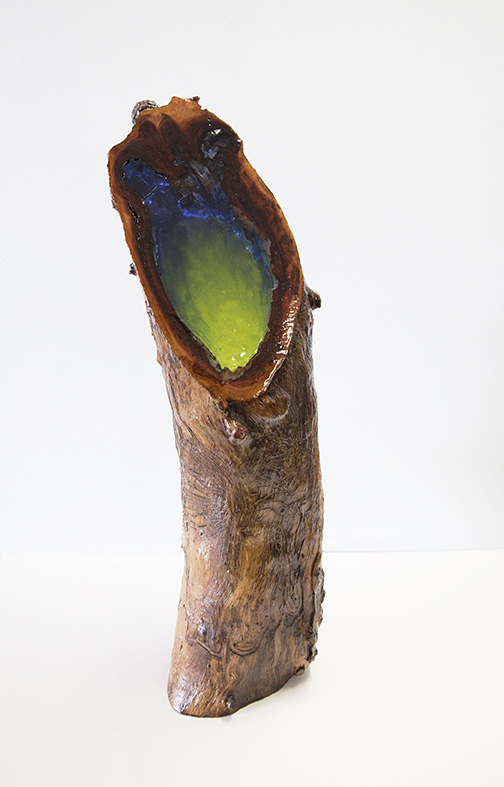 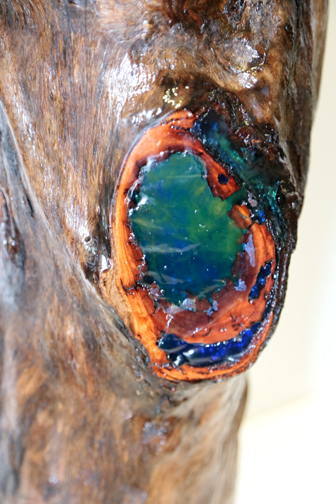 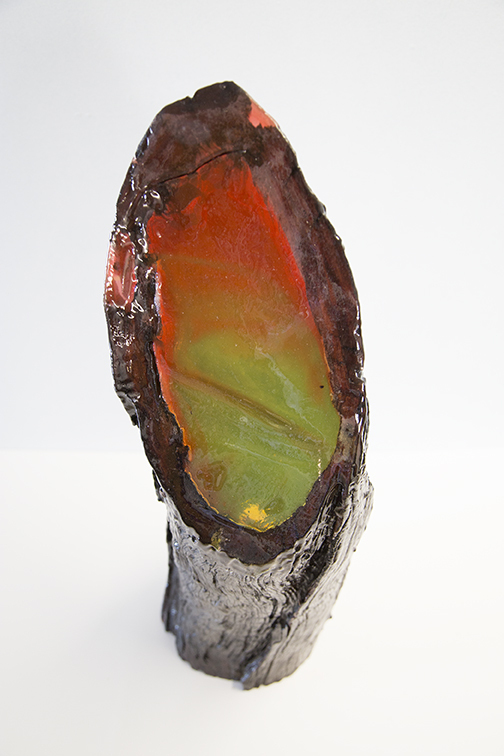 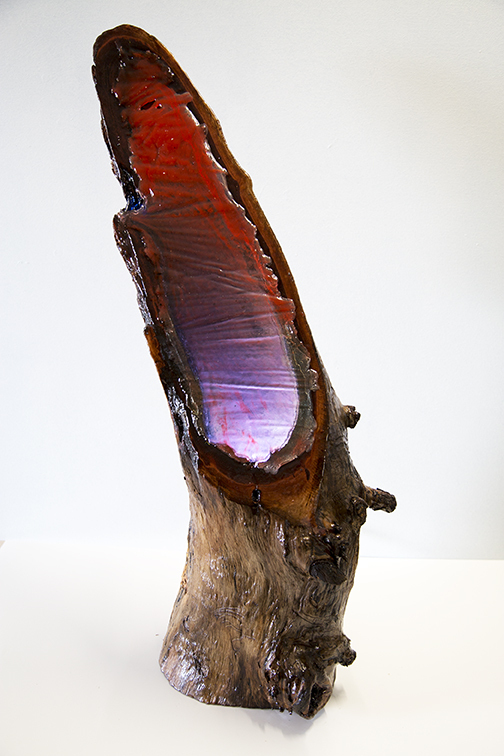 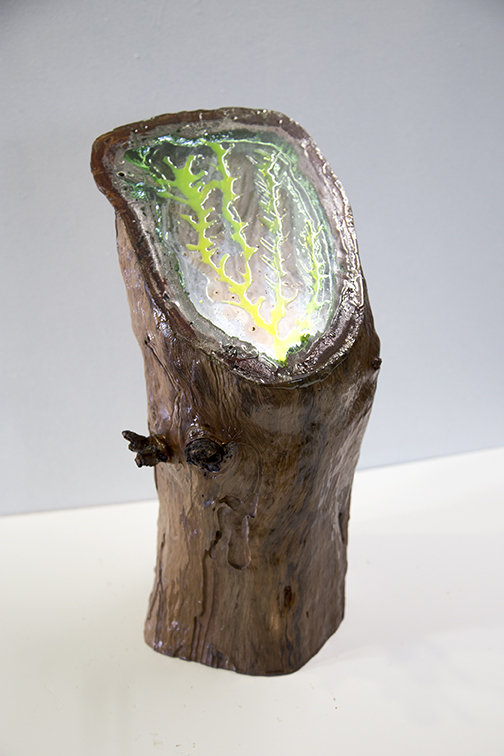 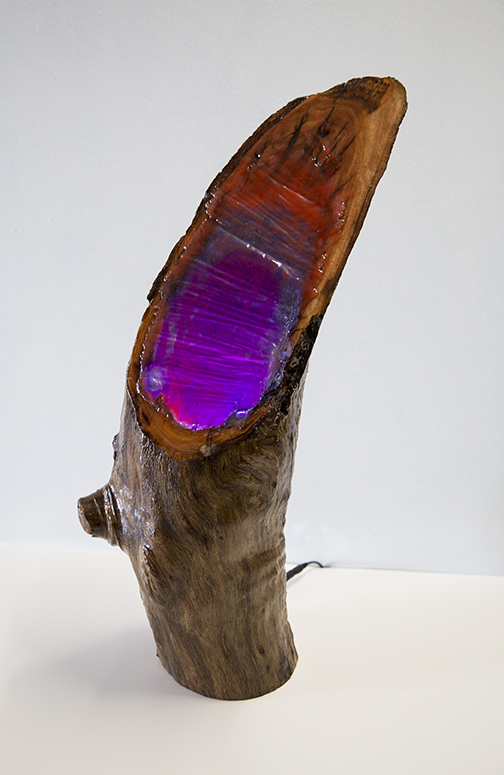 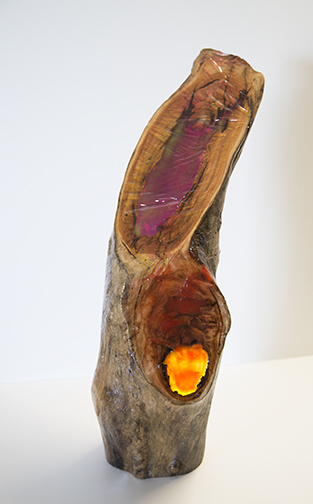 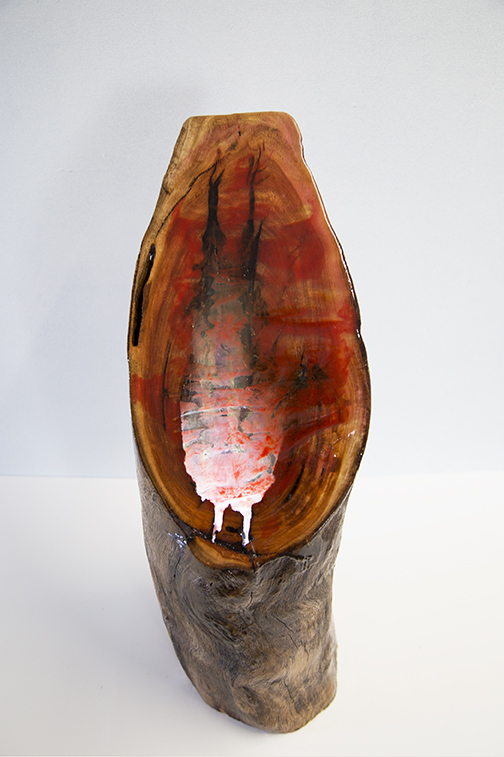 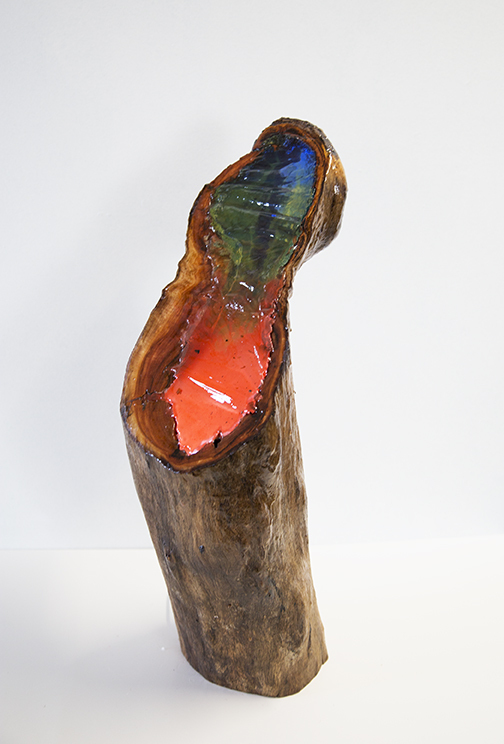 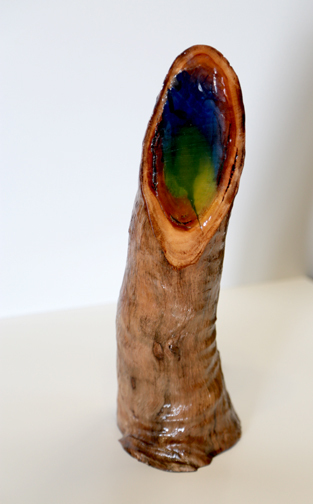 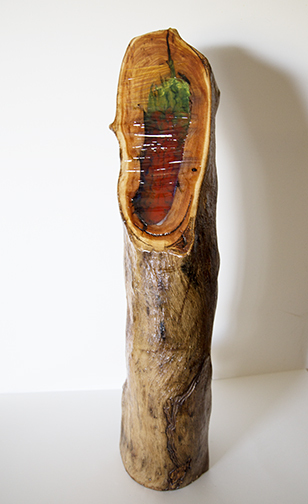 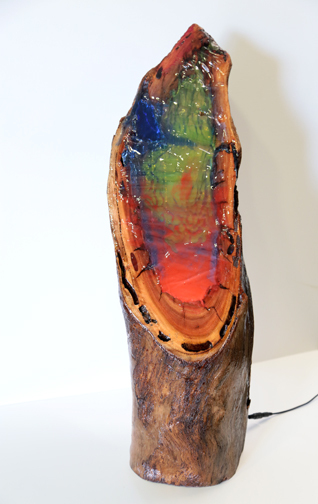 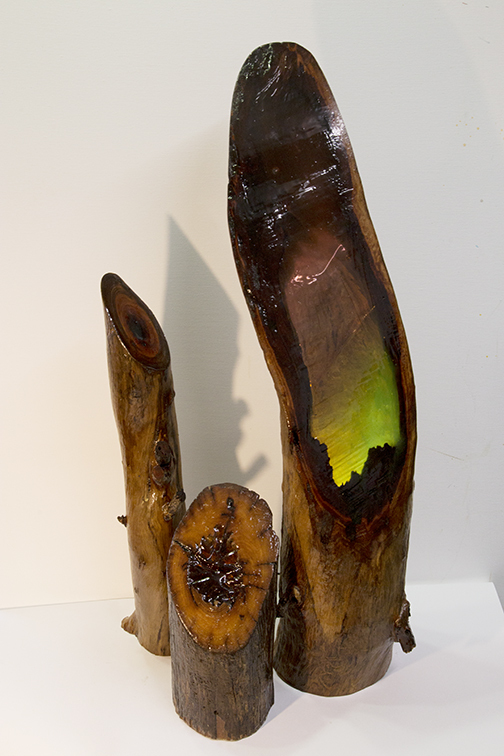 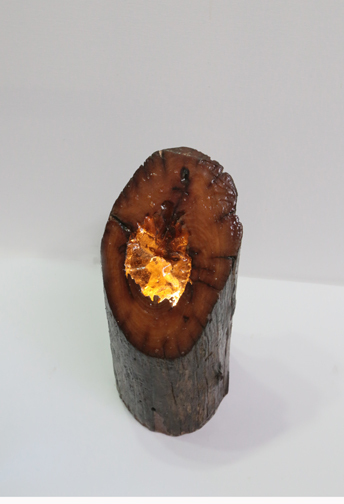 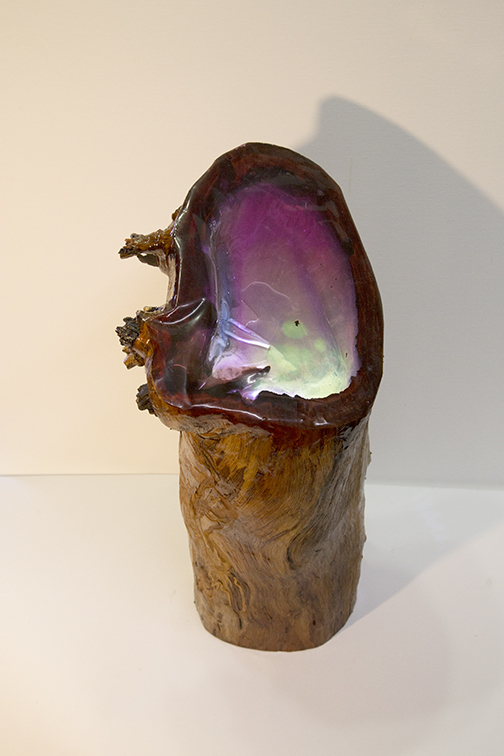 Using my old artist studio, and his own innovative techniques, Peter has managed to capture the essence of the tree through application of coloured resins highlighting the lights within. 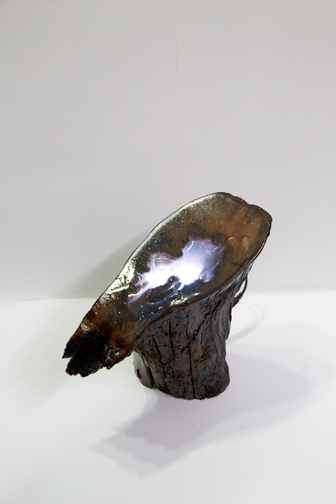 Please wait for slideshow to load.